Have a question for Taegi Valley Resort? Nestled in the heart of Bongpyeong-myeon, Taegi Valley Resort is an ideal spot from which to discover Pyeongchang-gun. From here, guests can enjoy easy access to all that the lively city has to offer. No less exceptional is the hotel's easy access to the city's myriad attractions and landmarks, such as Phoenix Park Ski Area, Lee Hyo-seok Culture Village, Bongpyeong Public Health Center. 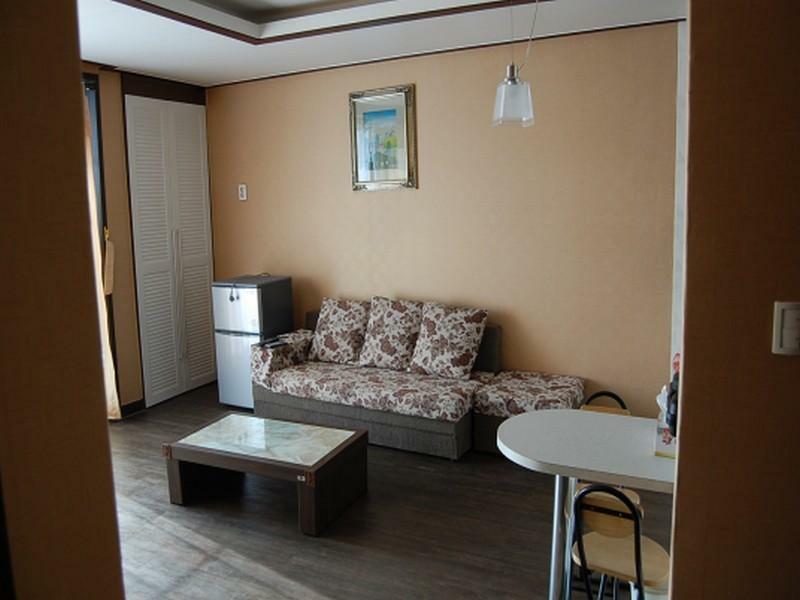 Offering hotel guests superior services and a broad range of amenities, Taegi Valley Resort is committed to ensuring that your stay is as comfortable as possible. For the comfort and convenience of guests, the hotel offers car park, BBQ facilities, elevator, smoking area. All guest accommodations feature thoughtful amenities to ensure an unparalleled sense of comfort. The hotel's recreational facilities, which include garden are designed for escape and relaxation. Superb facilities and an excellent location make the Taegi Valley Resort the perfect base from which to enjoy your stay in Pyeongchang-gun.